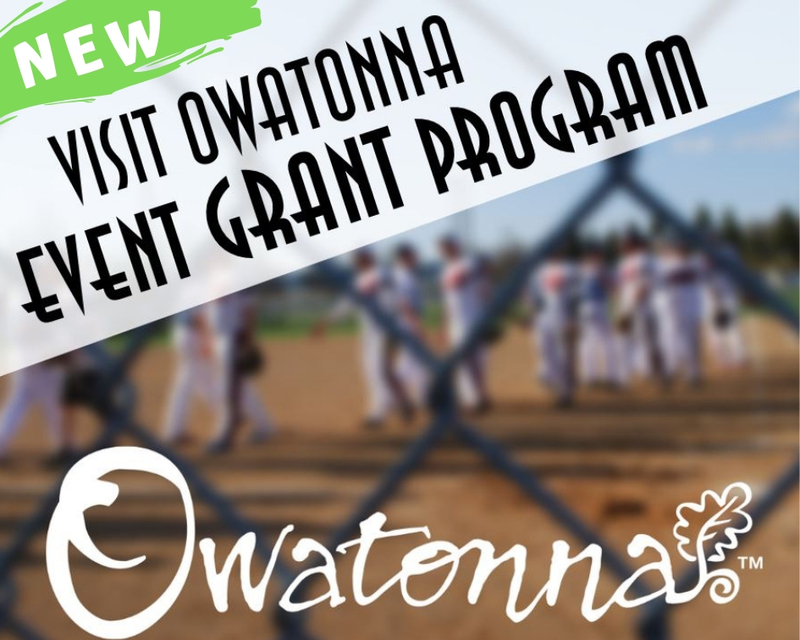 The purpose of the Owatonna Area Chamber of Commerce and Tourism Funding Request Program is to provide grants and sponsorships that stimulate tourism-related economic impacts and overnight visitors to the Owatonna Area by supporting the development and promotion of new events, assist in bidding/host fees for new events. Below are resources and information to get you started. Grant policies, procedures, and application guidelines are discussed in detail. For further questions about the application, call Karen Pehrson, Director of Conventions and Tourism, at 800.423.6466 or email kpehrson@owatonna.org .